November 10, 2016 (Chicago, IL) – Boxer Property is excited to announce the addition of their signature Workstyle suites to The Grove Office Park located at 2100 Manchester Road, Wheaton, IL. The addition of Boxer’s innovative co-working/executive suites will provide prospective tenants access to many shared amenities such as a break room, huddle space, 2 lounges, 2 conference rooms, and Wi-Fi throughout. Approximately 15,000 RSF has been renovated with this upscale, modern design. 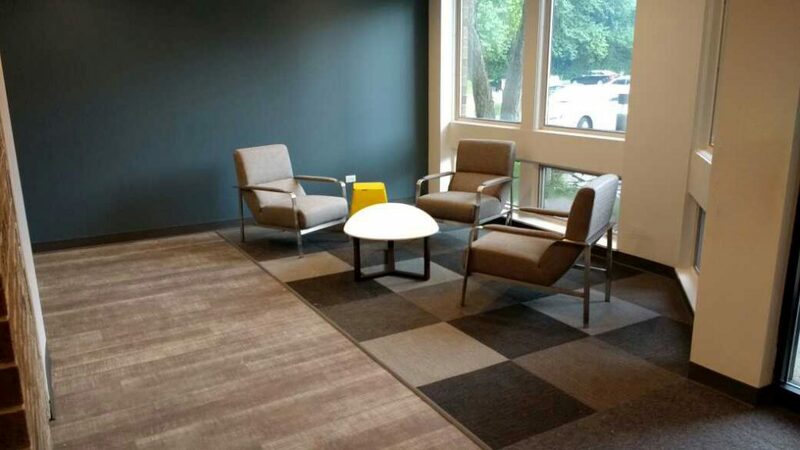 The addition of the 40 Workstyle suites aim to give future tenants an affordable office space with a big business feel in suburban Chicago. Also known as The Grove Office Park, Boxer acquired the property in June 2015 and has leased 13,210 RSF since takeover. With 40 Workstyle locations nationwide, Workstyle tenants get all the benefits of a collaborative working environment and access to the shared amenities that are usually available only to larger businesses and corporations. With the ability to lease or rent individual office spaces at a fraction of the price of traditional offices, Boxer Workstyle suites are the perfect solution for small businesses and entrepreneurs looking for an executive suite . 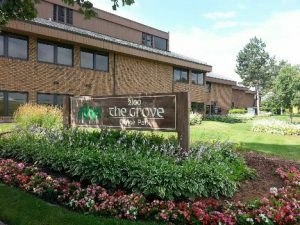 The Grove Office Park is conveniently located near downtown Wheaton and has easy access to the East-West Tollway, Route 38, Route 64, and the rail service via Chicago and Northwestern Rail. The property features 103,665 square feet of office space for rent and encompasses three office buildings with a total of 10 building entrances. The property has abundant landscaping and low-rise brick building features. 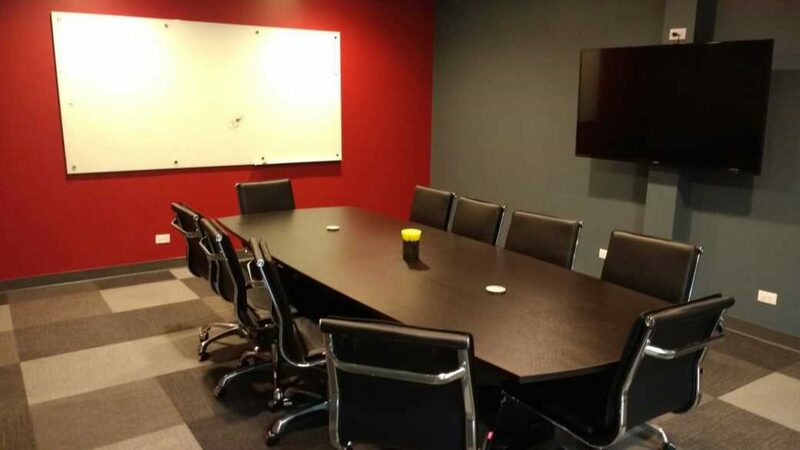 View a complete list of office space available in Chicago, IL.